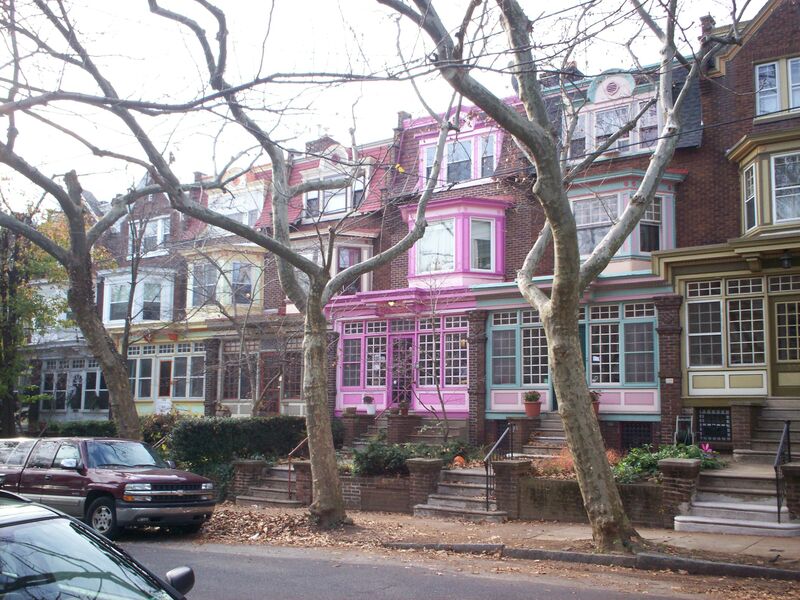 Photographer Ben Marcin’s “Last House Standing” is a collection of images of single-standing row homes on mostly deserted blocks in Philadelphia (and her cousins in misery, Camden and Baltimore). 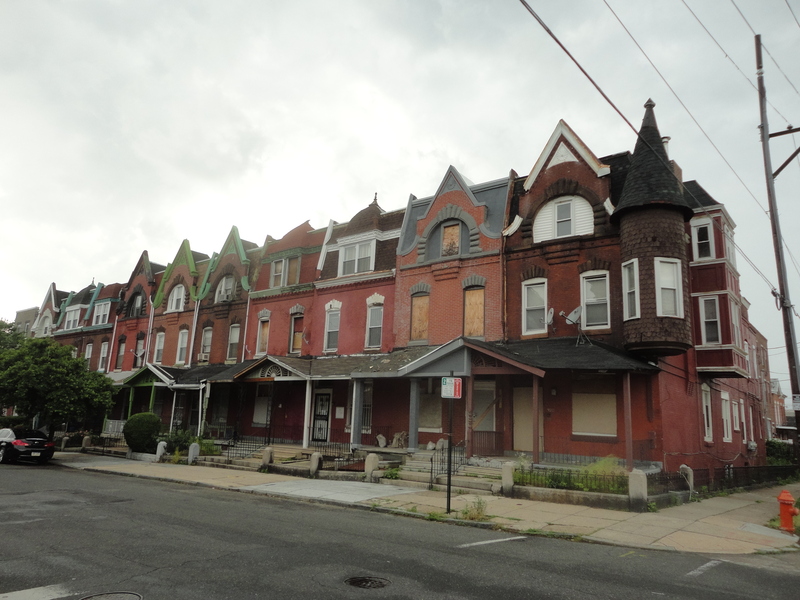 In a way, it’s a catalogue of neglect and abandonment; though it manages to portray its lonely subjects with dignity, it also plays into a popular mindset that associates small and detached housing with antiquity and blight. 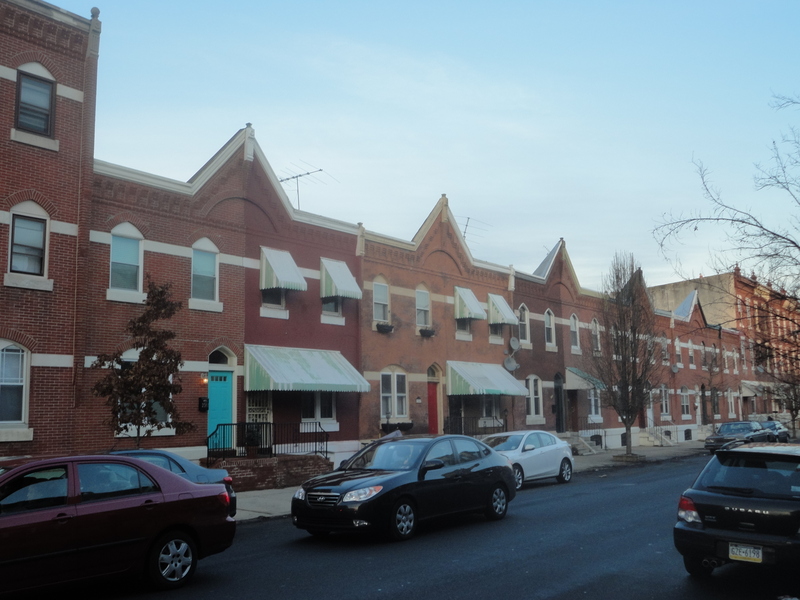 Like Marcin, I’ve always been fascinated by row homes, whether ruinous or genteel (though unlike Marcin, my tool for documenting them has been a more modest point-n-shoot). 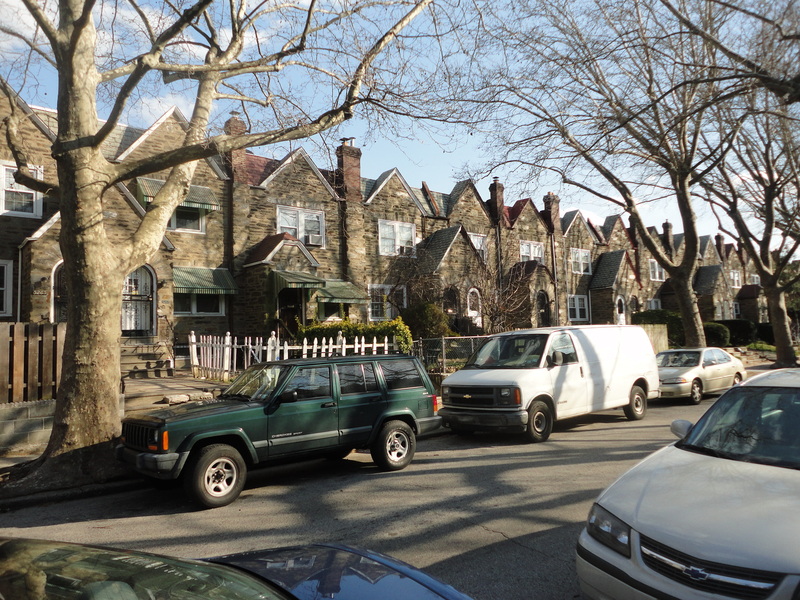 Part of the fascination has to do with the architecture, but I’m sure part also comes from not having lived in these homes growing up, longing for a denser urban experience. 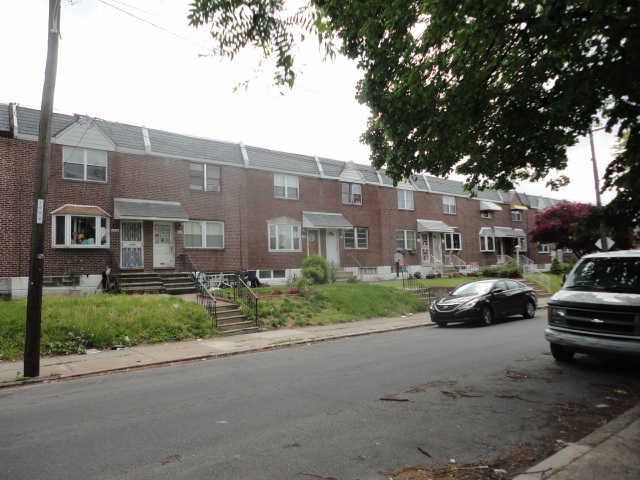 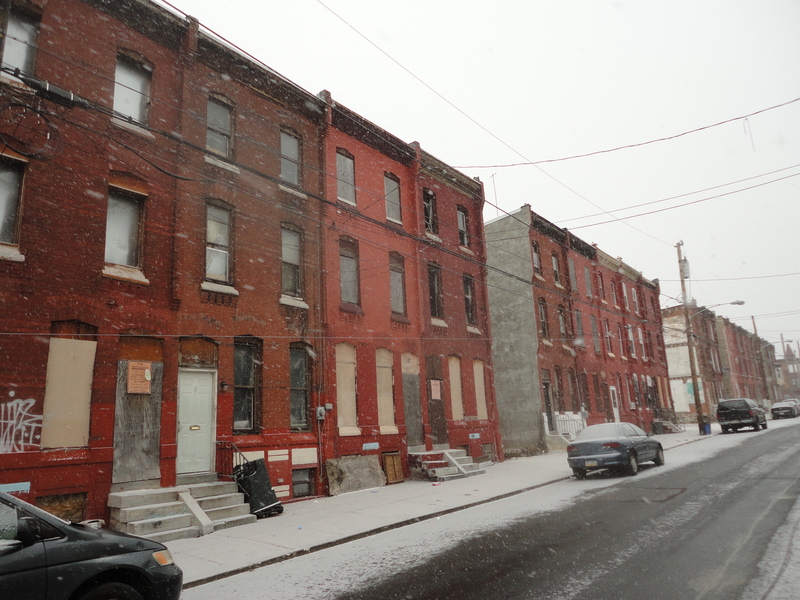 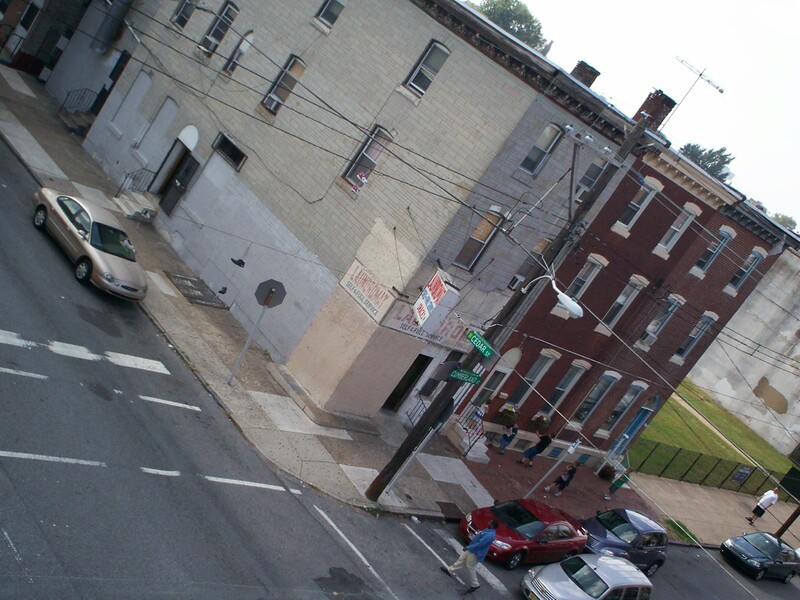 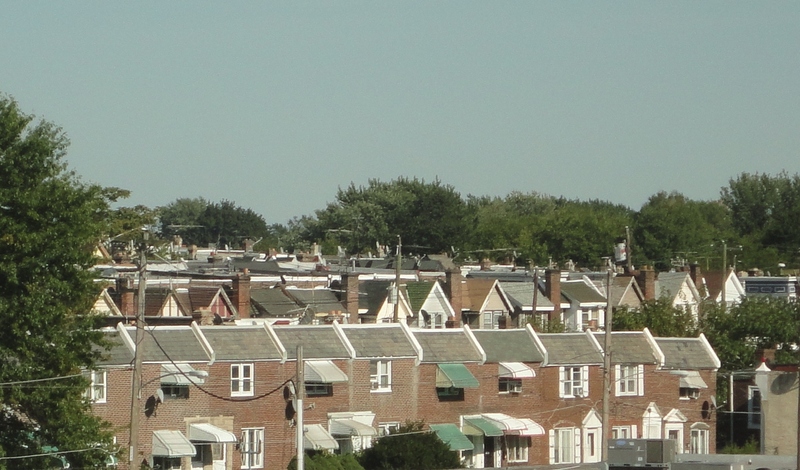 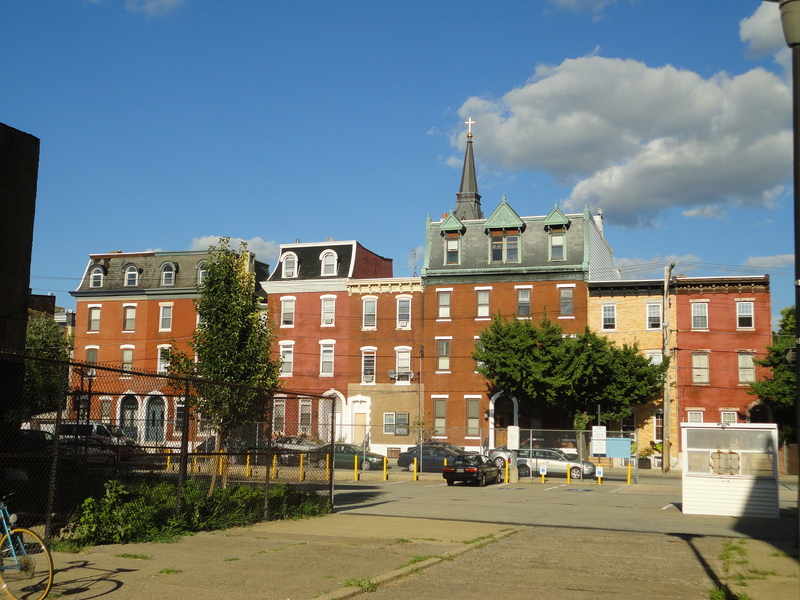 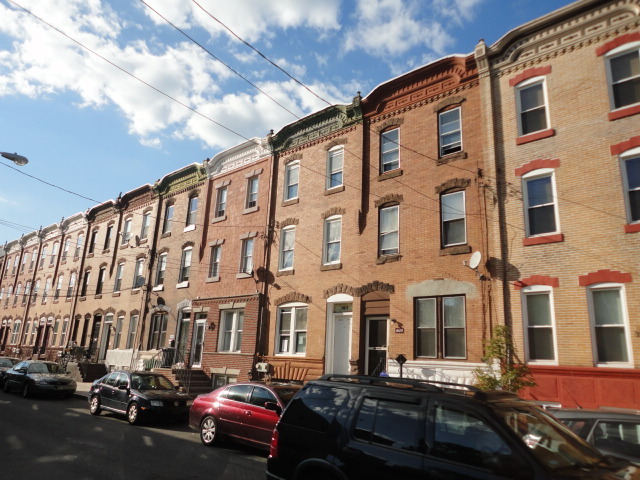 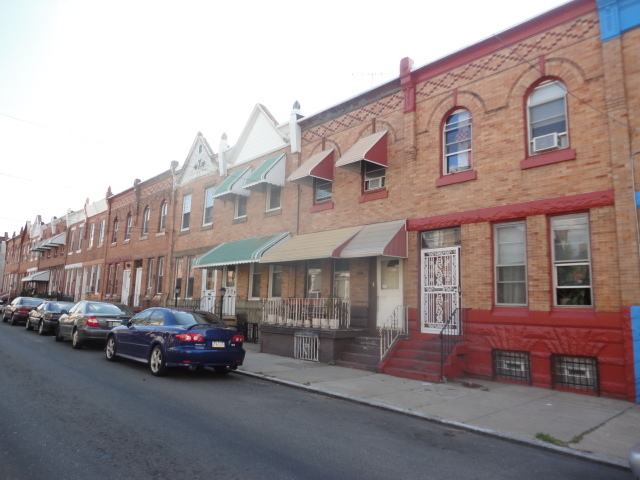 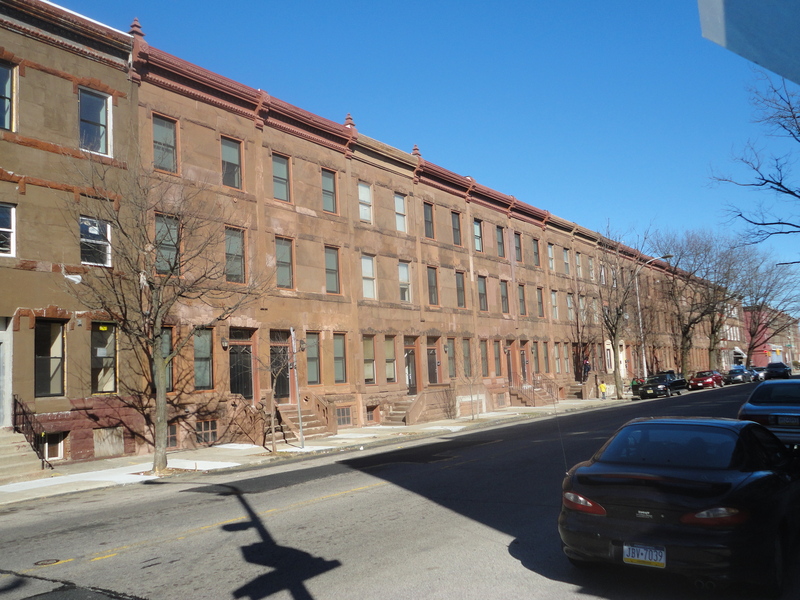 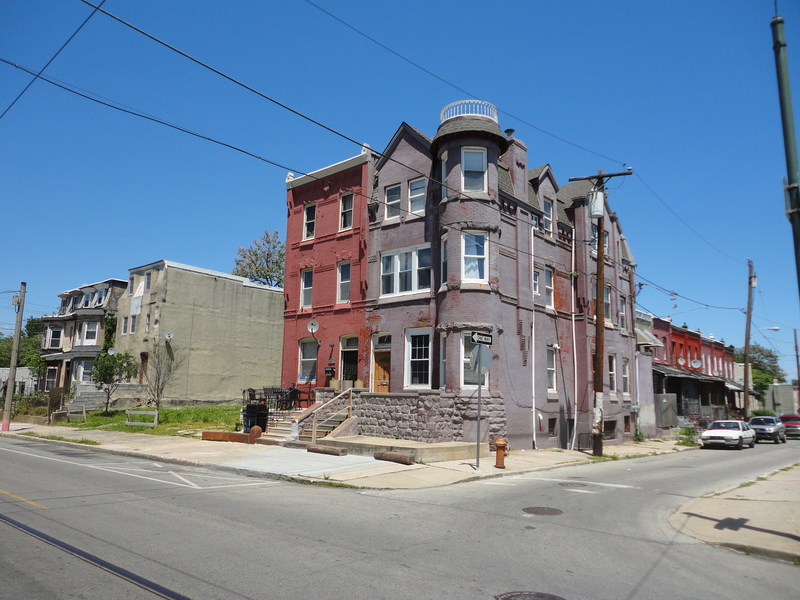 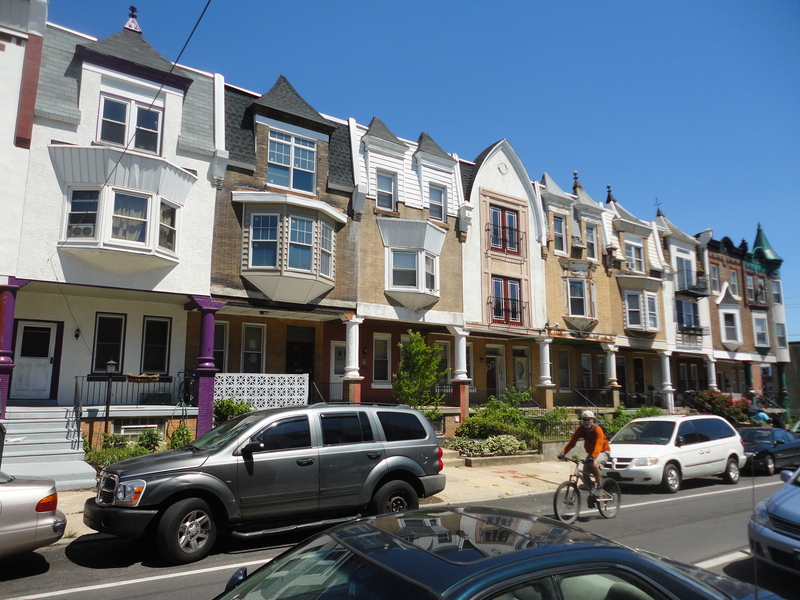 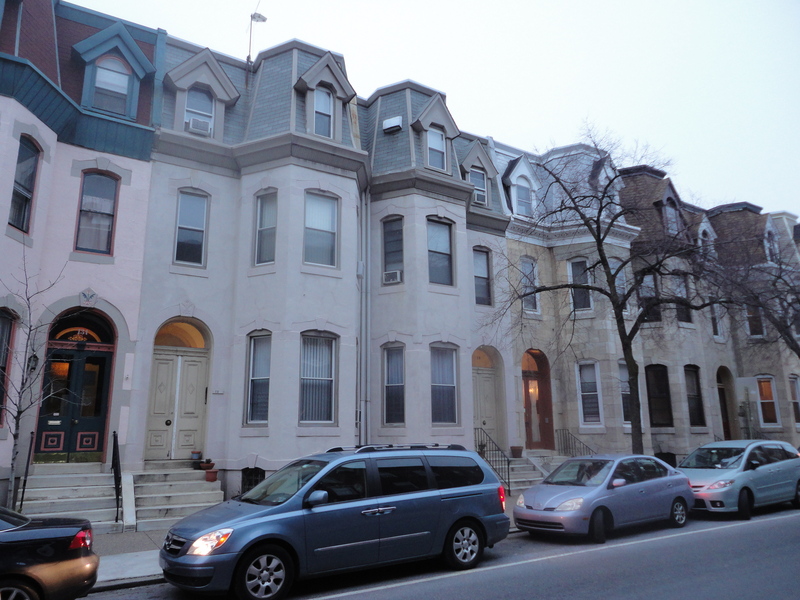 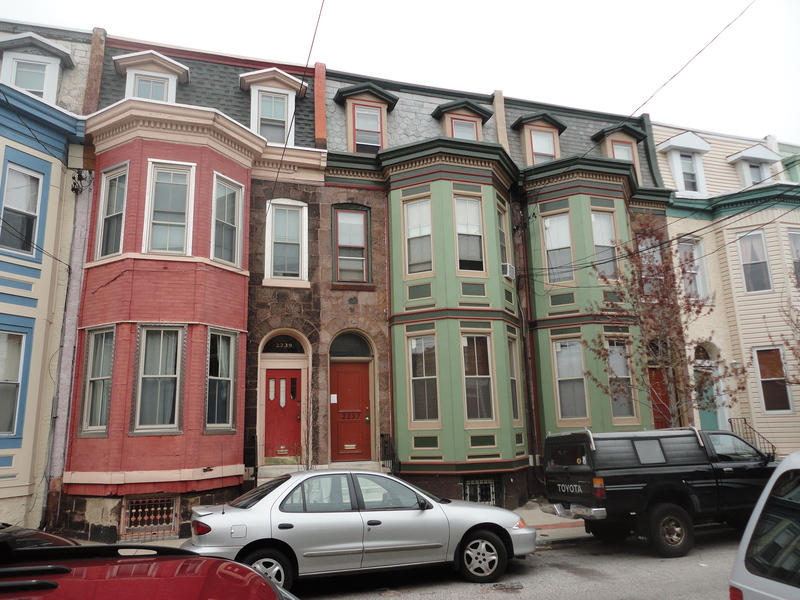 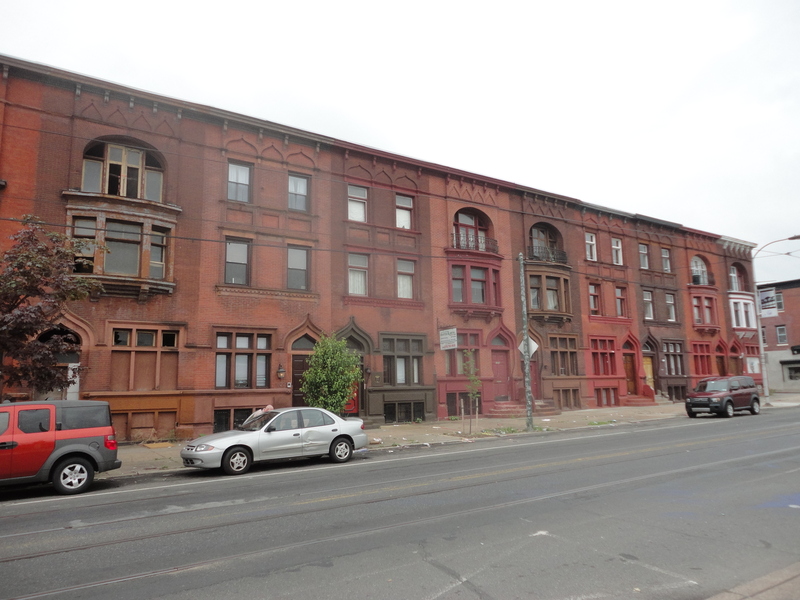 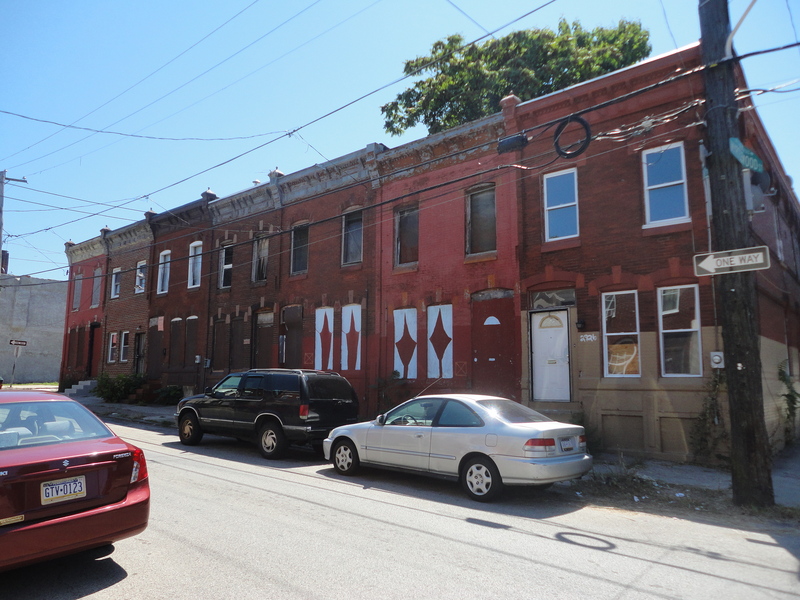 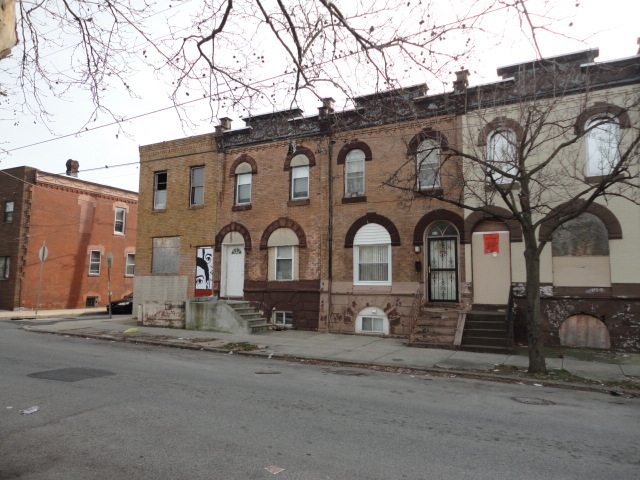 These are the real row homes of Philadelphia: North, South, West, Northeast, river wards, Center City — homes that defined a city, at the turn of the last century, unique among her east coast peers in offering immigrants and working classes the chance to own their own homes, from basement to roof, from front stoop to back porch. 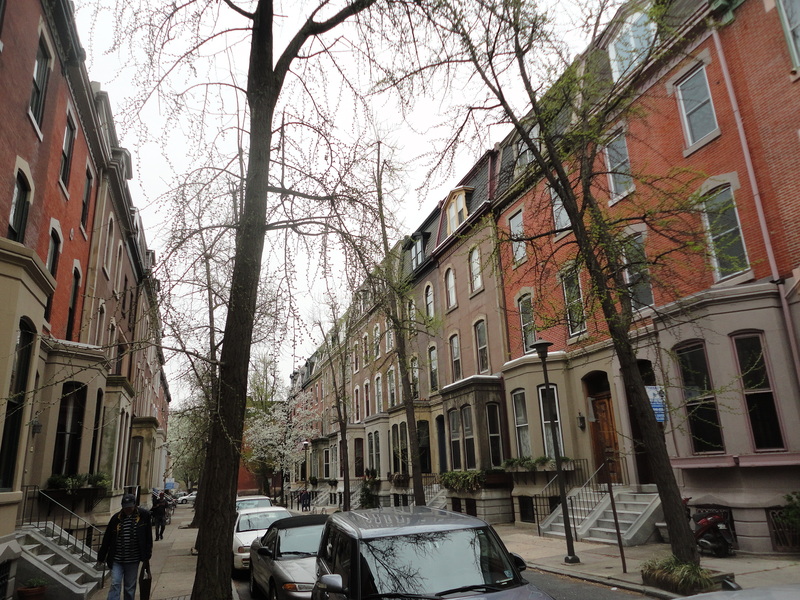 My only artistic purpose here, if one can call it that, is to revel in the beautiful, the healthy, the accidentally whimsical, the tragic, the hideous and the hanging-on among the city’s many blocks. 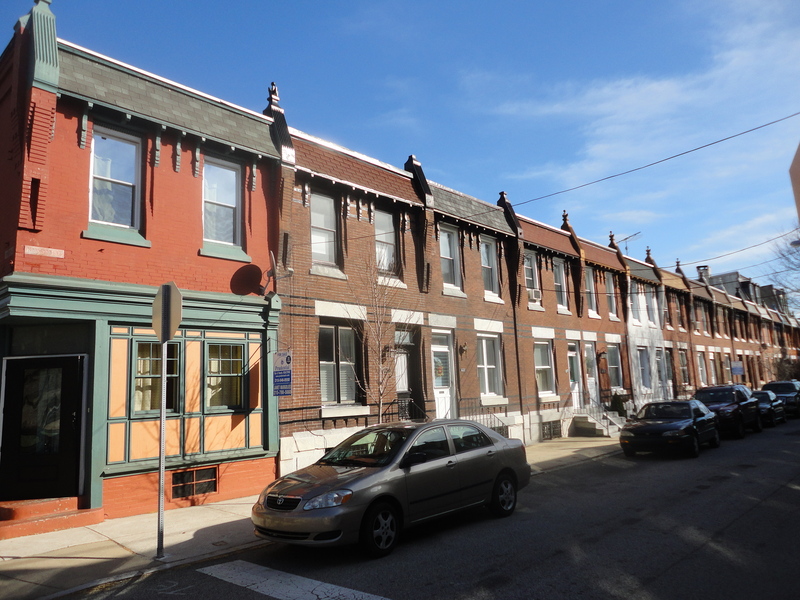 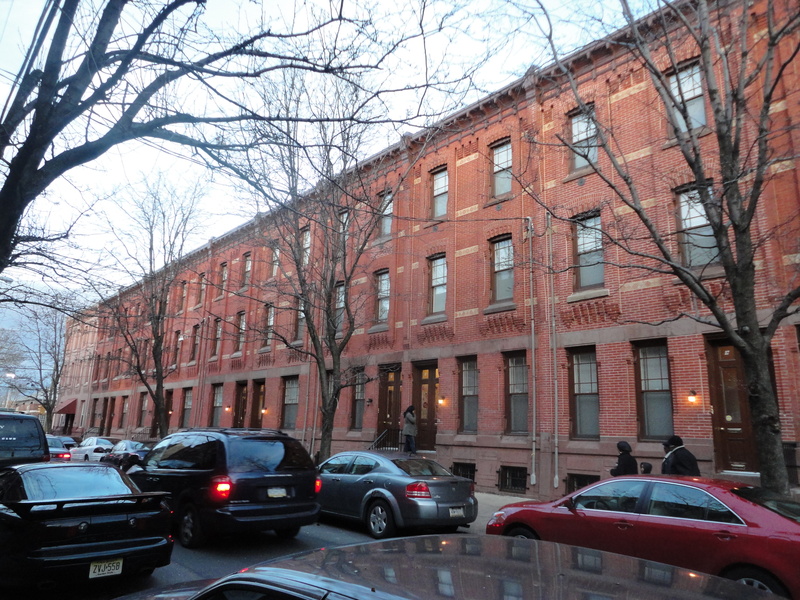 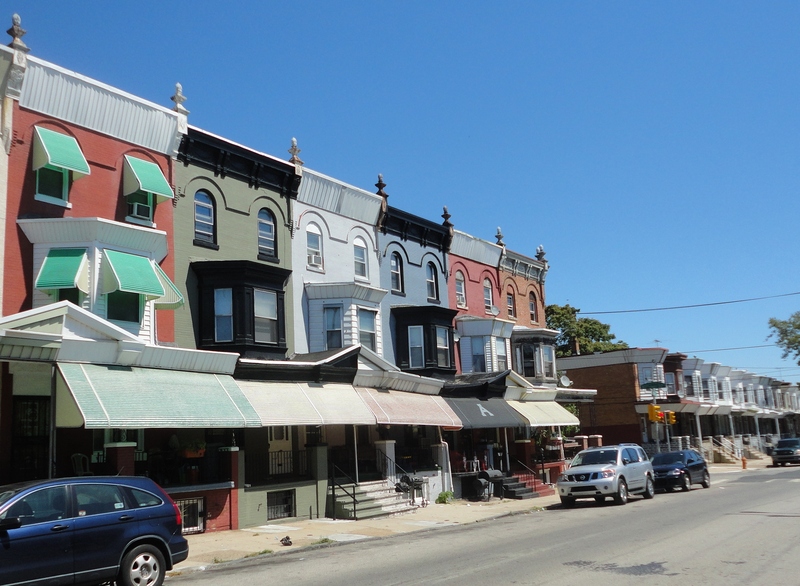 The row house as a building concept may have fallen out of favor, and much of the housing stock has been lost through the years, but much of what’s still standing here is going to be around for a long time.